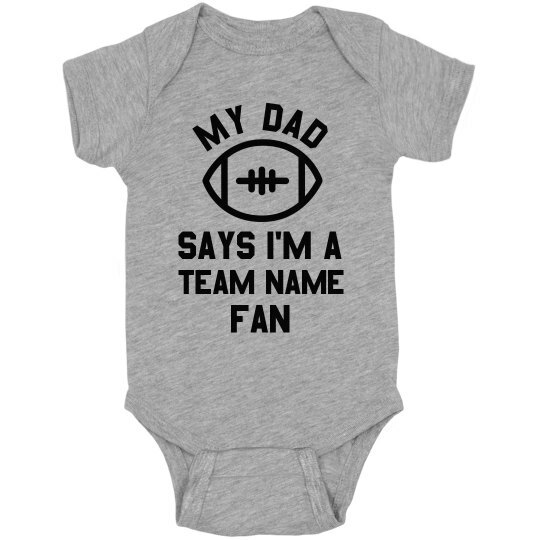 Customize this onesie by replacing the team name text with whatever text you want. This is the perfect way to celebrate whatever obscure team or fandom in your life. Are you extra proud of your little league team from around the block? 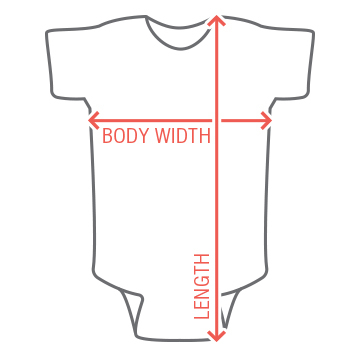 You can cheer them on with this custom onesie! You don't need to always be cheering for the same huge teams that everyone loves. Be obscure! Be a complete hipster about it! Oh, my infant son loves so and so... you probably haven't heard of them. Ha. I love that.